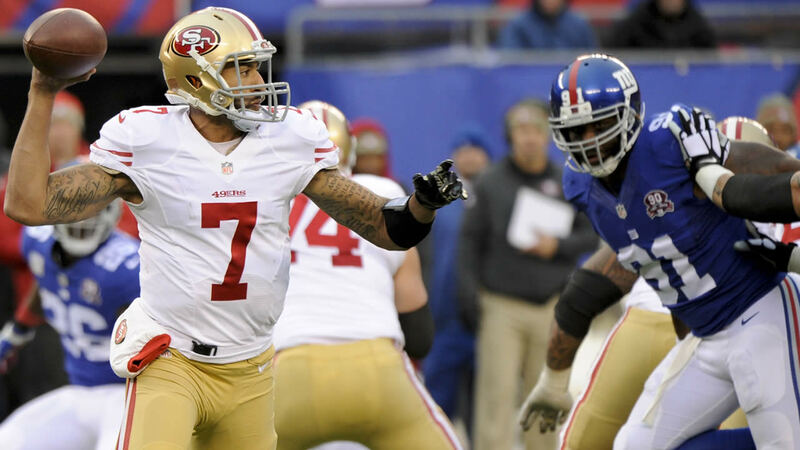 SANTA CLARA, Calif. (KGO) -- The 49ers are offering you a chance to buy tickets to single games this season. They go on sale to the public at 10 a.m. Thursday. You can get first dibs with an exclusive pre-sales period, by registering in a free fan engagement program called Faithful 49. Single-game parking passes and pre-game parties are also up for sale. You can buy them through Ticketmaster.